Like most great artist-photographers Roger Ballen’s work is hard to define. Drawn from the documentary genre, Ballen has developed an approach all of his own. His photographs are complex tableaux of surreal and disturbing visions that attempt to reflect his own psyche, which he regards as revealing his existential journey in life. Focussing on the interactions between people, animals and objects that inhabit rooms - rooms that are typically squalid, their walls covered with scribbled drawings, stains and wire; their floors strewn with bizarre props and artefacts - Ballen stages unsettling scenarios that chafe on our subconscious. Born in New York in 1950, Ballen has lived in Johannesburg, South Africa since the 1970’s. His work has been exhibited in many important institutions throughout the world and is housed in numerous museum collections including Victoria and Albert Museum in London, Museum of Modern Art in New York and the Centre George Pompidou in Paris. Ballen is represented by the Gagosian Gallery, Stills Gallery and Gallery Xavier Hufkens S.A. His books have received critical acclaim such as Platteland: Images from Rural South Africa (1994), Outland (2001), Shadow Chamber (2005) and his latest series Boarding House (2009). The organisation's flagship is 1000 Words, an online magazine dedicated to contemporary photography in the UK and beyond. It reviews exhibitions and photobooks and publishes interviews, essays and multimedia. We are committed to showing the work of lesser-known but significant photographers alongside that of established practitioners in the aim of bringing their work to a wider audience. Often incredibly diverse in terms of subjects, concepts, styles and techniques whilst always foregrounding the subjectivity of documentary art photography, 1000 Words intends to explore the limits and possibilities of the medium. 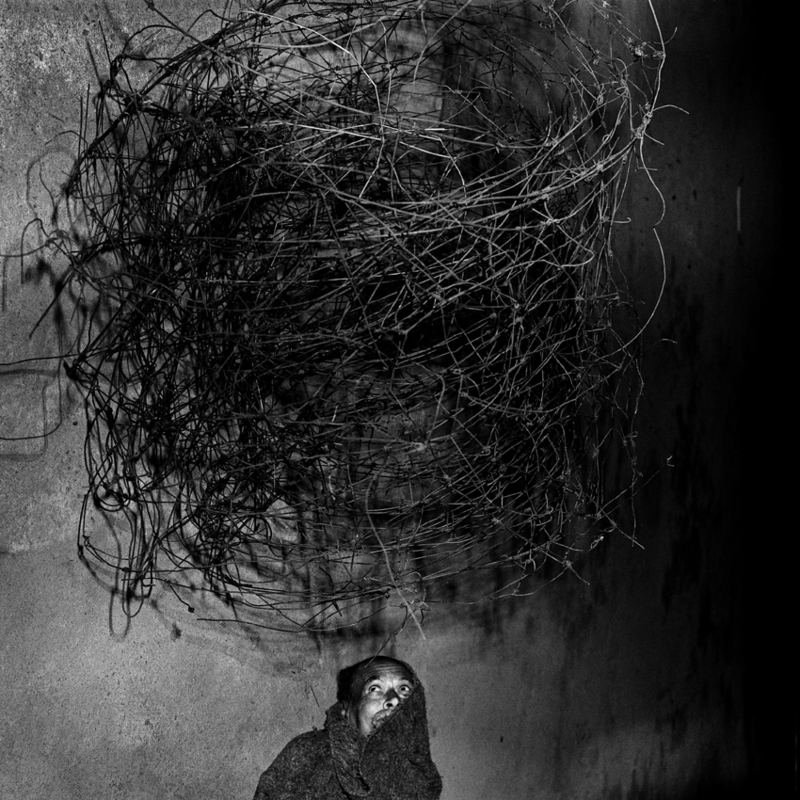 “Antoine D'Agata workshop in Fez was a mind shaking experience, and for me that was just what I needed! Antoine's repeated question to me was, "but what do you want?" What a simple question it may seem but to truly honestly answer this was one of the hardest things. Antoine struggled with me daily to be truthful to the process of shooting and to my work. Trying to do this as a white woman in a muslim foreign country seemed scary at first. But soon enough this fear pushed me to go farther than I had before. To take more risks and be more bold. In the end, I had allowed myself to befriend men and women who were at first just strangers on the street. My once beautiful but safely intimate portraiture became more real for me, evoking not only the fear of letting myself leap in a strange place but in the process of doing so, being able to see so much more in others. We require that you send 10 images as low res jpegs and/or a link to your website, as well as a short biography and statement about why you think it will be relevant for you to work with Roger (approx. 200 words total). Submissions are to be sent to workshops@1000wordsmag.com with the following subject header: SUBMISSION FOR 1000 WORDS WORKSHOP WITH ROGER BALLEN.